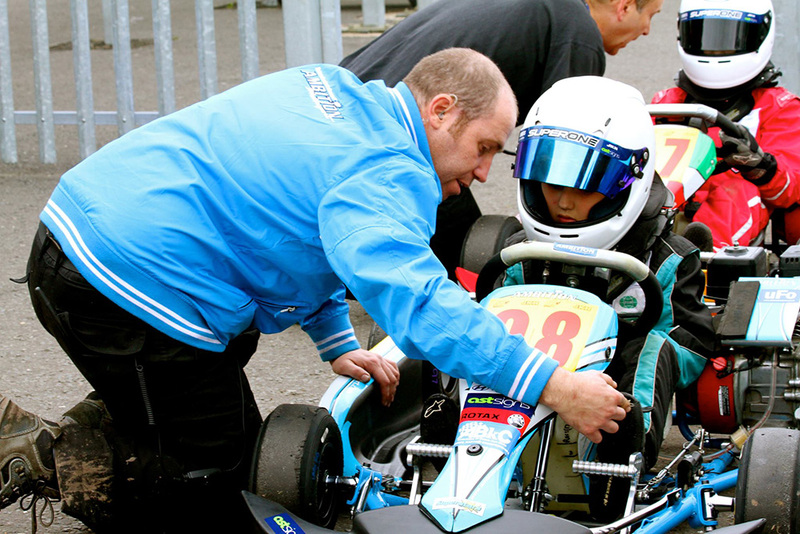 Millions of people enjoy watching Formula 1 racing, or competing against the Playstation or X Box in a video racing game – few have the opportunity to pull on a racing helmet and line up on the starting grid waiting for the lights to change, with your heart pounding and adrenalin flowing! 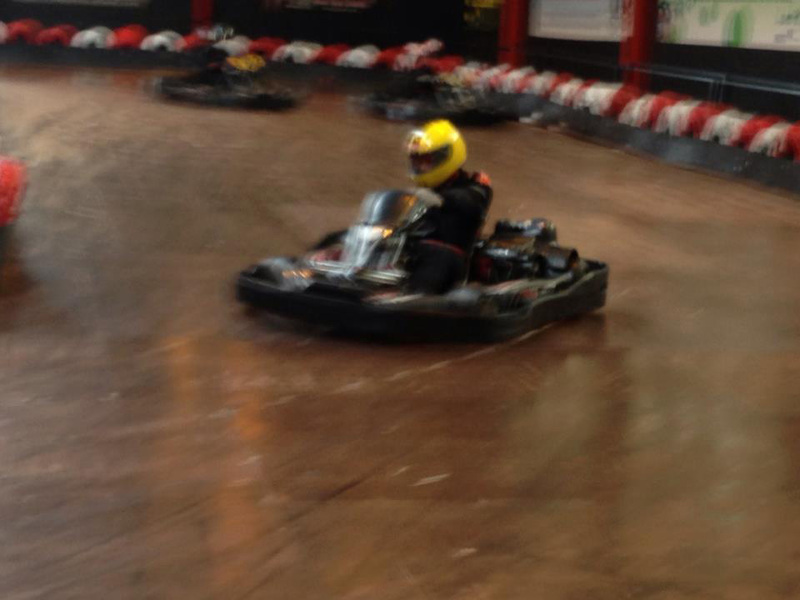 Indoor karting offers you the opportunity to emulate Jenson Button, Lewis Hamilton and the new Scottish driver Paul Di Resta (who all started their careers racing karts) and enjoy all the hi-octane thrills which makes motorsport so glamorous. 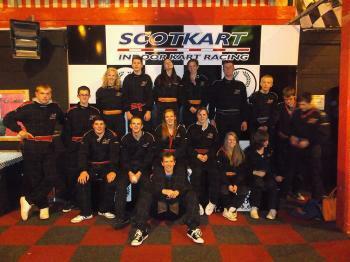 Whether you are a novice or Formula 1 star you will find a visit to ScotKart Indoor Kart Racing in Glasgow is a rewarding and memorable experience as you learn how to master the 40MPH karts and demanding circuits.